With our professional lunch program services, we can provide school food service and prepared school meals in NJ for large amount of students. We prepare only the finest quality food, made on-site for freshness. 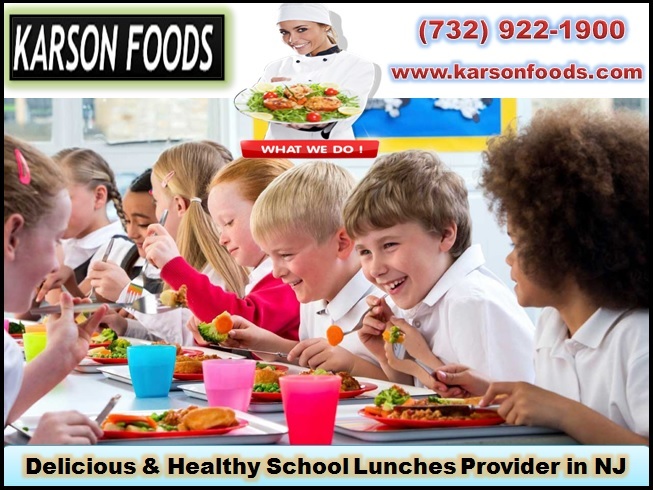 Karson foods understands the importance of working within your budget, and takes a personal quest to deliver the quality you expect as we pay attention to every detail in school lunch program.